To be honest, I had never cared about the copyright transfer forms and just blindly signed and submitted them while submitting the camera ready of my papers. I only hope that this does not change the next time I submit a paper. My concerns are based on the discussions in the networks lab (at the University of Washington) regarding the copyright held by ACM. Based on the discussions I believe that I may have violated some of the ACM copyrights by maintaining author versions of my papers on HAL, an arxiv equivalent from INRIA. I personally prefer these author versions. The author versions give me the flexibility to update a future date if some additional text is required based on the discussions during conferences. Now based on the verdict, as reported by wired, against Aaron Schwartz I am worried. Federal prosectors added nine new felony counts against well-known coder and activist Aaron Swartz, who was charged last year for allegedly breaching hacking laws by downloading millions of academic articles from a subscription database via an open connection at MIT. I do not know if ACM or IEEE will start suing authors who have only a few publications but authors like me are an easy target. 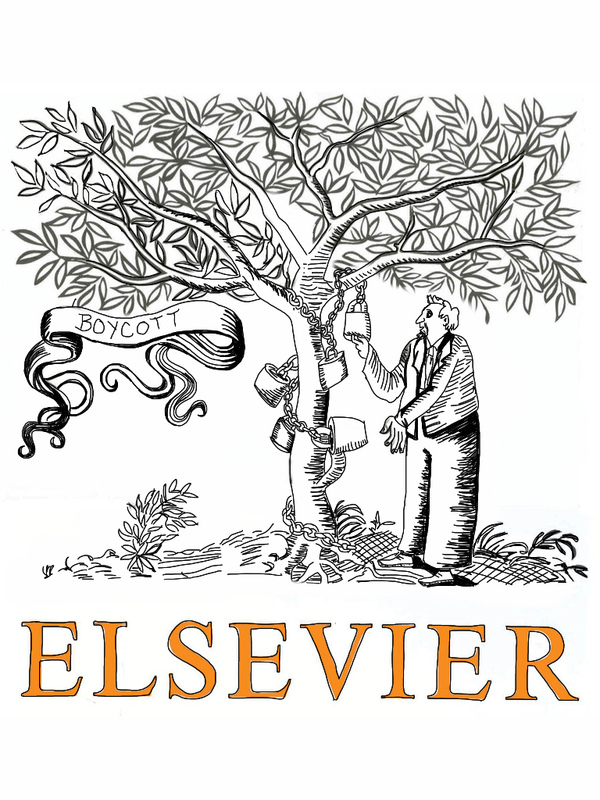 In this regards, The Cost of Knowledge is a site that discourages the use of Elsevier as a publication platform. I believe that in the next few years a similar initiative might come up that discourages the submission to ACM. In the meantime I will still continue to use HAL and make my author versions available on arxiv as tech/research reports.